2016 marks the 50th edition of Montreux Jazz Festival, a jubilee edition with lots of amazing artists!On Sunday 10th of July 2016, the Montreux Jazz Lab promises to take the audience into a melodic trip passing through dark and mysterious meanders with Other Lives, colourful and delicate electronic folk with Àsgeir and post-rock and electronic obsession with Son Lux. 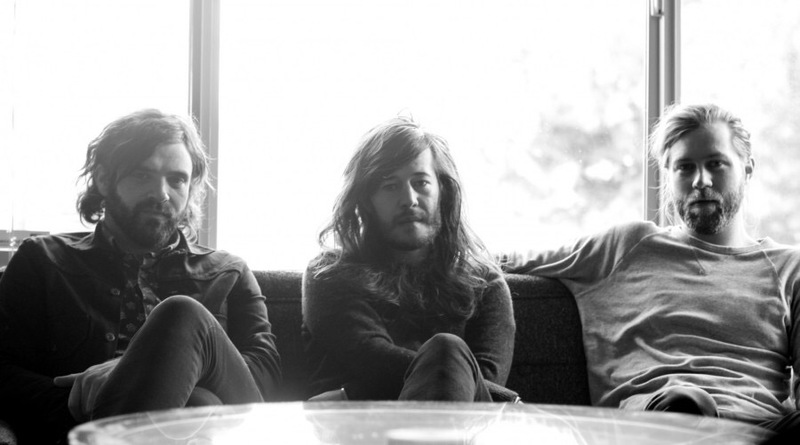 Other Lives make their come back with “Rituals” after their 2012 masterpiece “Tamer Animals”. The sound of the American band is definitely multi instrumental. It has a certain darkness and melancholy in its melodies which doesn’t deny the great beauty that lies in them. Other Lives‘ melodies are hard to forget, they leave a mark in your soul, in your ears where they keep on resounding. I was struck by them in 2012 at Paléo and I still am impressed by their encompassing talent and beauty. 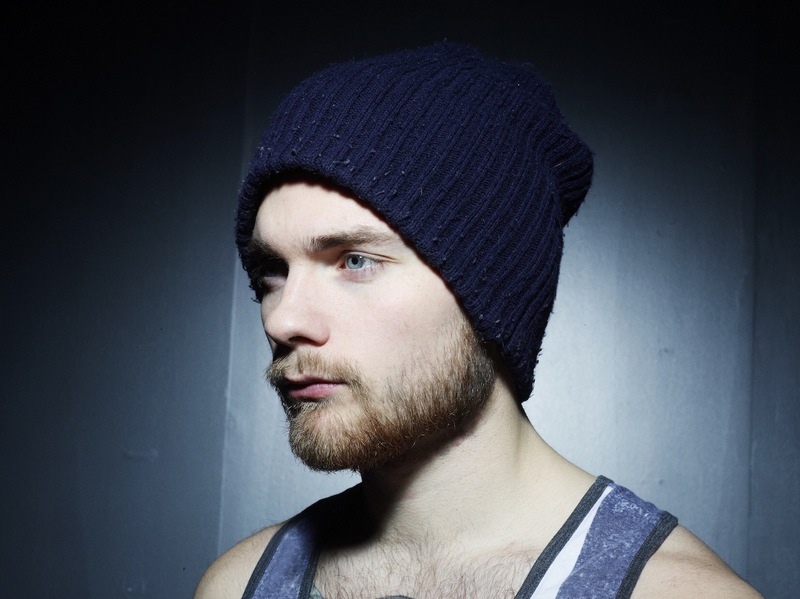 The Icelandic artist Àsgeir mixes delicate electronic sounds with folk, adding to it his falsetto and androgyne voice. He creates a soft and colourful atmosphere which makes you want to swing to the sounds. His songs besides English are also in Icelandic, a language which seems intrinsically melodic and gives the audience the keys to enter a new world. 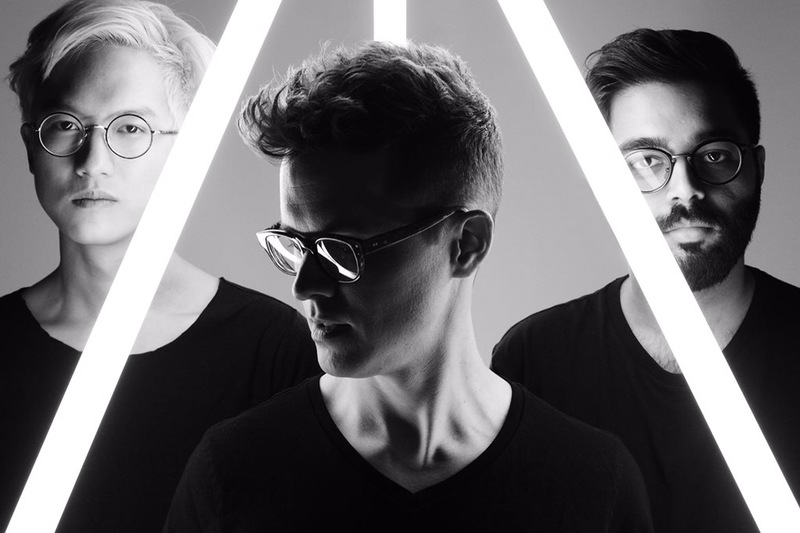 Son Lux is American artist Ryan Lott. The music he plays is post rock, he wrote the soundtrack for many films. Ryan Lott also has a indie-pop band named Sisyphus with Sufjan Stevens and Serengeti. If you want to kill three birds with a stone you better not miss this concert! I’m aware that it is at the same time as the EURO final but this is an unmissable gig which promises to take you into an emotional sonic trip you won’t forget.